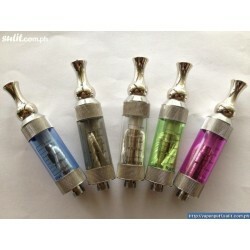 Mini Vivi Nova (C9) 2,5ml chrome drip tip Replaceable Head. 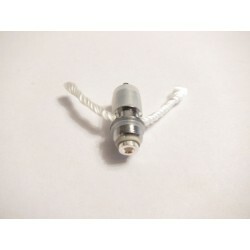 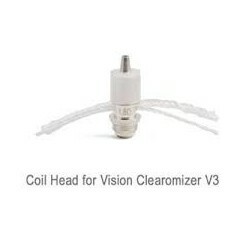 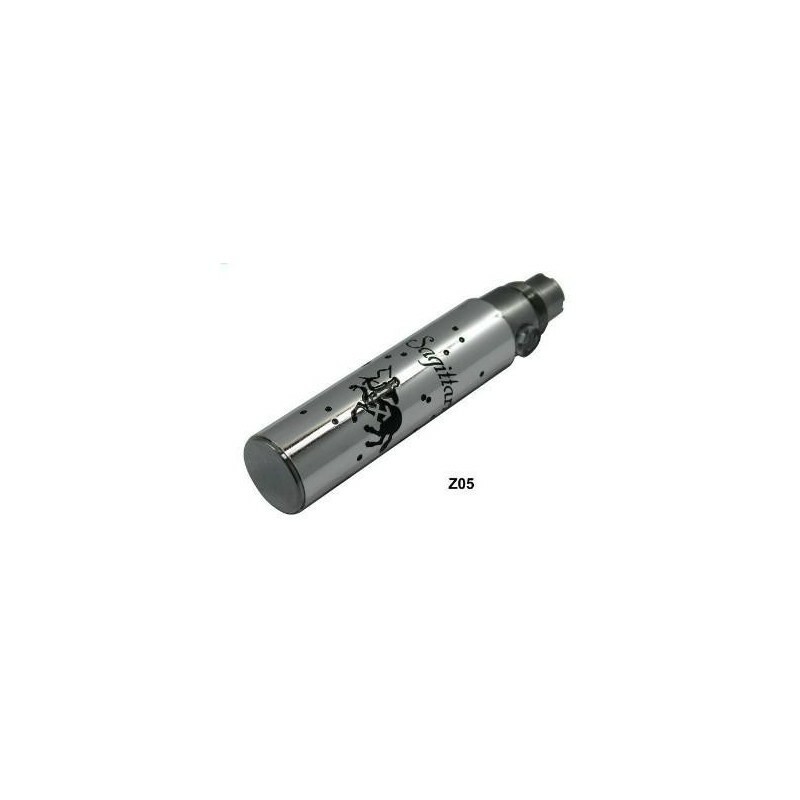 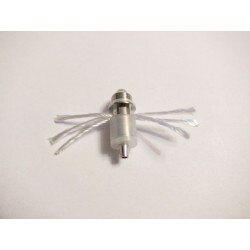 Vivi Nova Clearomizer 3,5ml Replaceable Head.Available in:1,8 ohms;2,4 ohms;2,8 ohms. 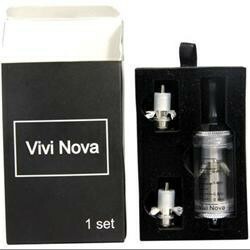 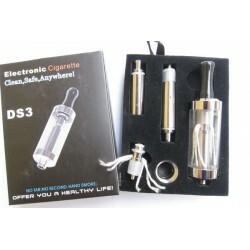 Resistance for Vivi Nova V3 clearomizer - Microcig.Resistances:1.8Ω;2.4Ω;2.8Ω.- long wick.